The Morris Educational Foundation, a 501(c)(3) corporation, enhances educational opportunities for more than 5,200 students in all 10 schools of the Morris School District. 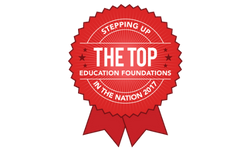 The Foundation works to enrich and inspire the academic pursuits of all our students, from preschool through high school. 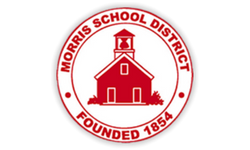 The Morris School District serves the communities of Morristown and Morris Township (pre-K through high school) and Morris Plains (grades 9-12) by providing a supportive and challenging educational environment for a total student population of over 5,200. Within the District, there is one preschool, three primary schools (K-2), three intermediate schools (3-5), one multiage magnet school (K-5), one middle school (6-8), and one high school. Independent of the Morris School District, the Morris Educational Foundation attracts private resources to support a variety of educational programs not covered by tax dollars. 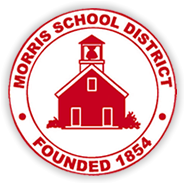 Through effective solicitation and distribution of funds, the Morris Educational Foundation helps the Morris School District continue to be a model of visionary social and educational leadership in both the state of New Jersey and the country.